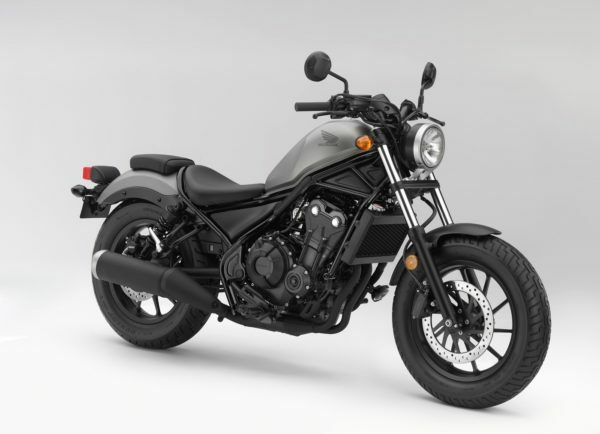 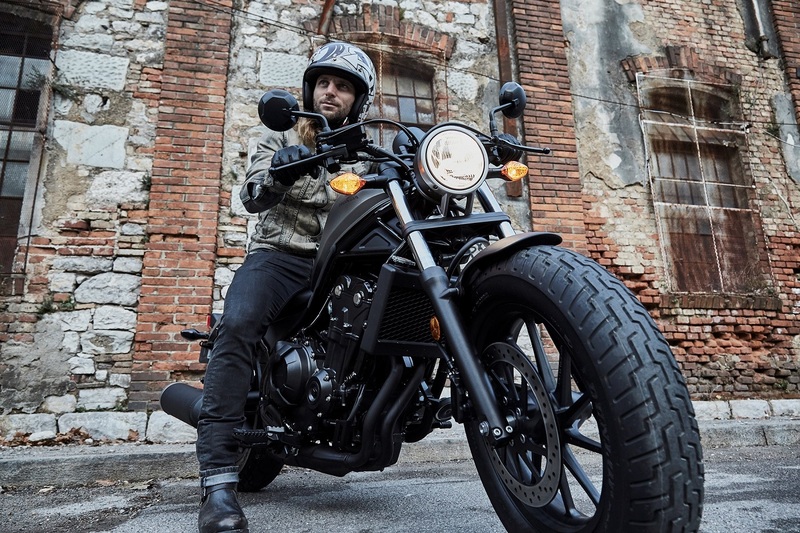 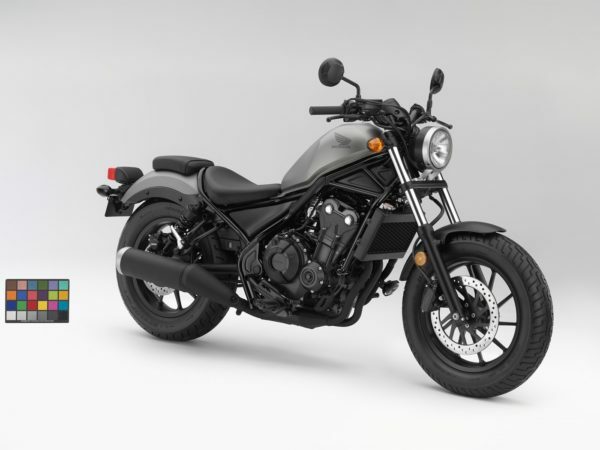 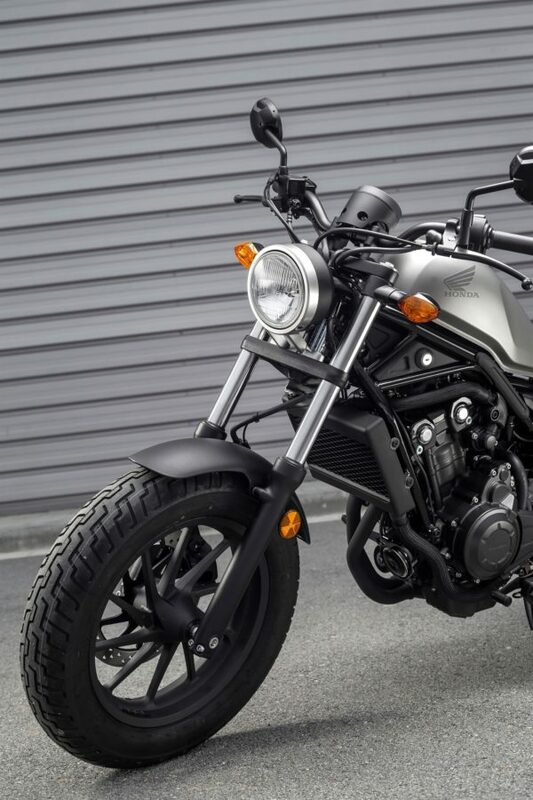 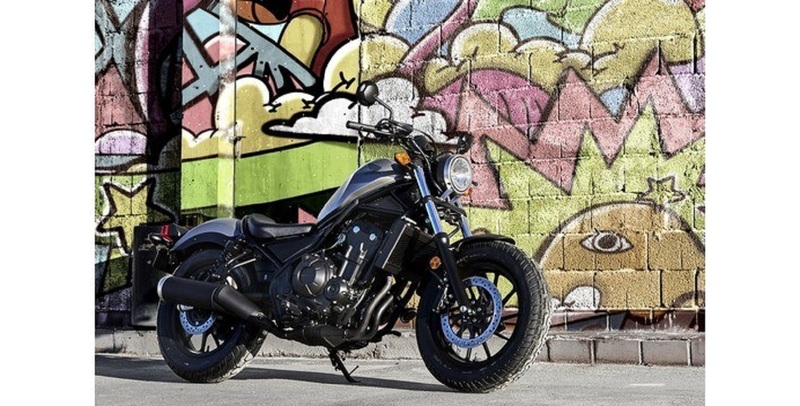 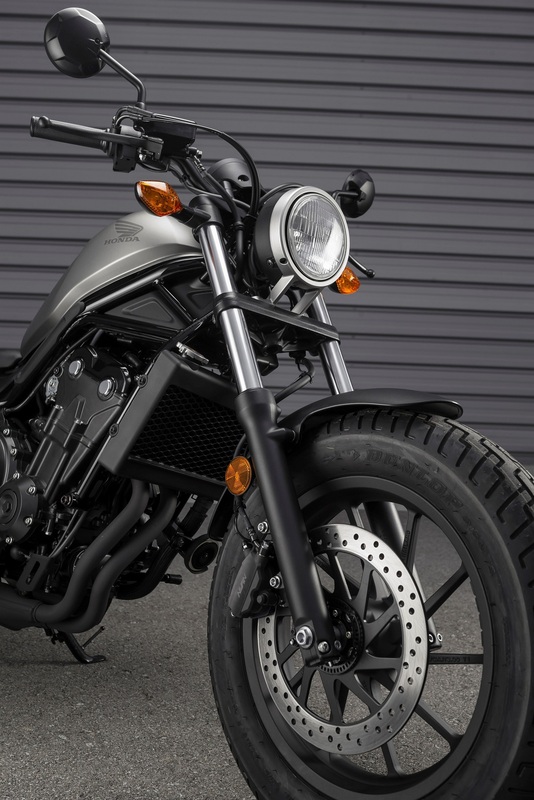 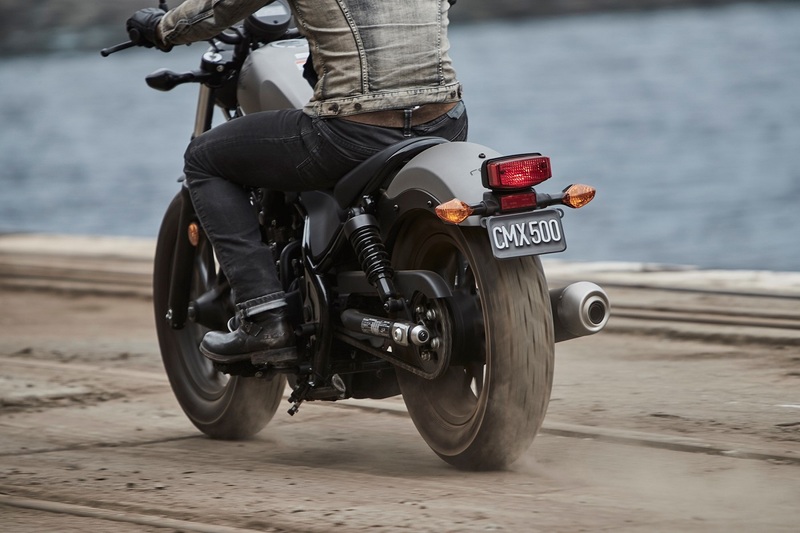 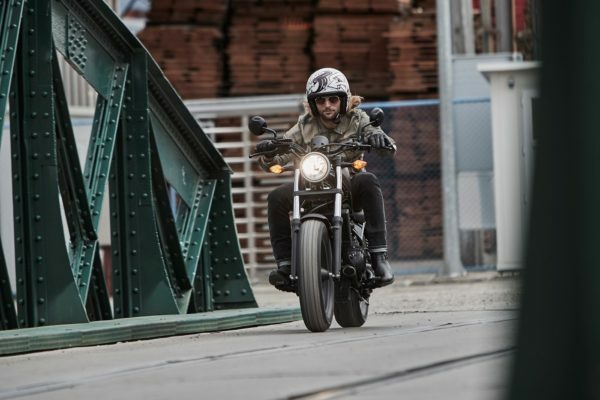 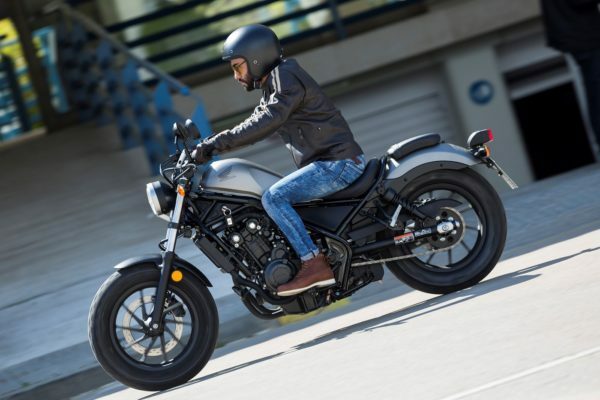 The CMX500 Rebel is all about freedom for all motorcyclists, particularly A2 licence holders. 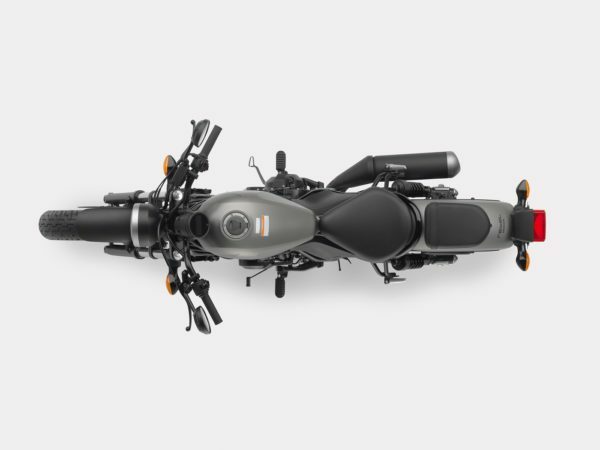 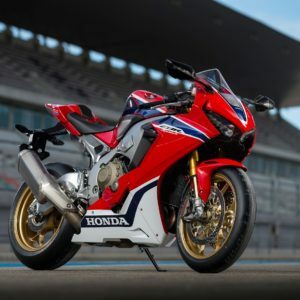 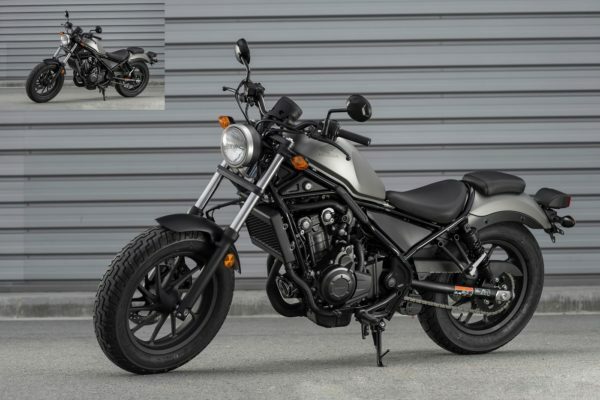 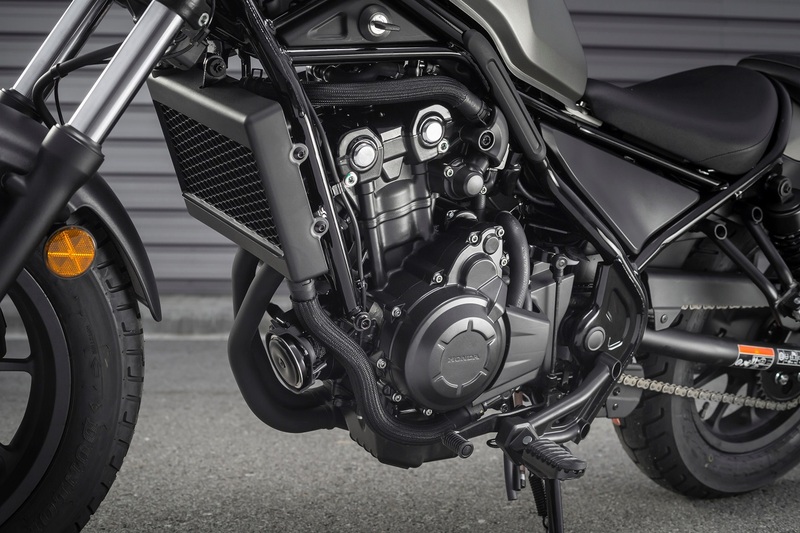 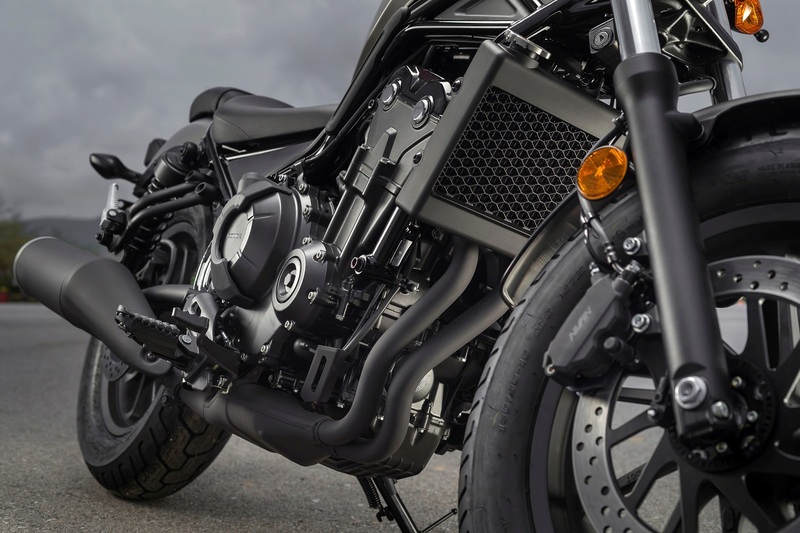 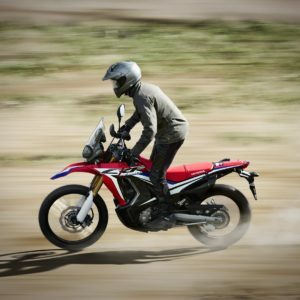 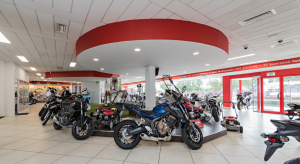 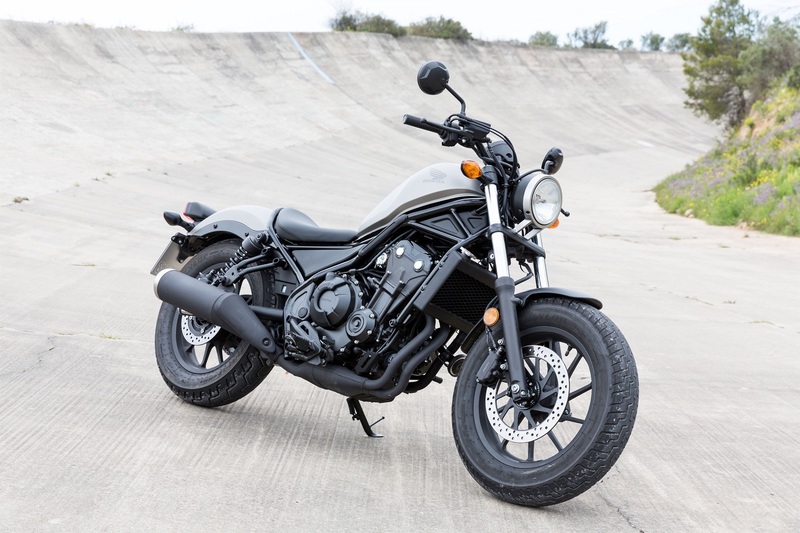 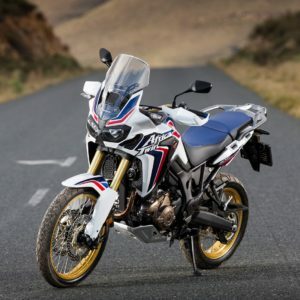 With a strong, liquid-cooled, parallel twin-cylinder engine cradled in low chassis, it’s a stunning looking bike – a blank canvas – and one that’s ready for whatever your imagination has in store for it. 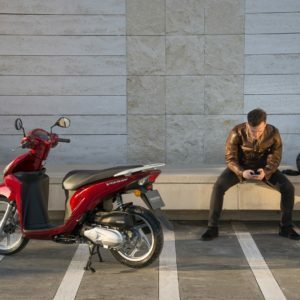 Firm footing: Placing your feet firmly on the ground instills more confidence when you’re on and off the footpegs in town traffic. 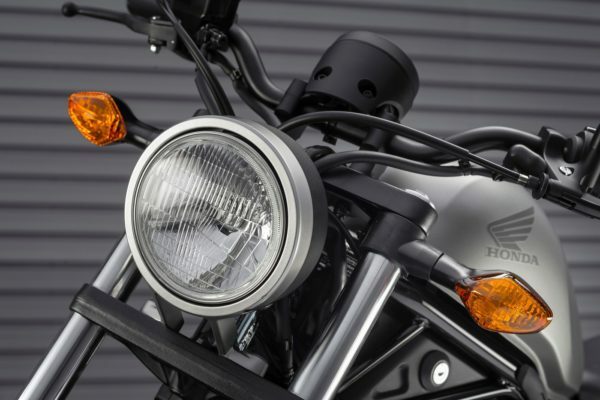 Custom look: Set high up front, evocative of an earlier era, the round headlight features a 135mm diameter glass lens. 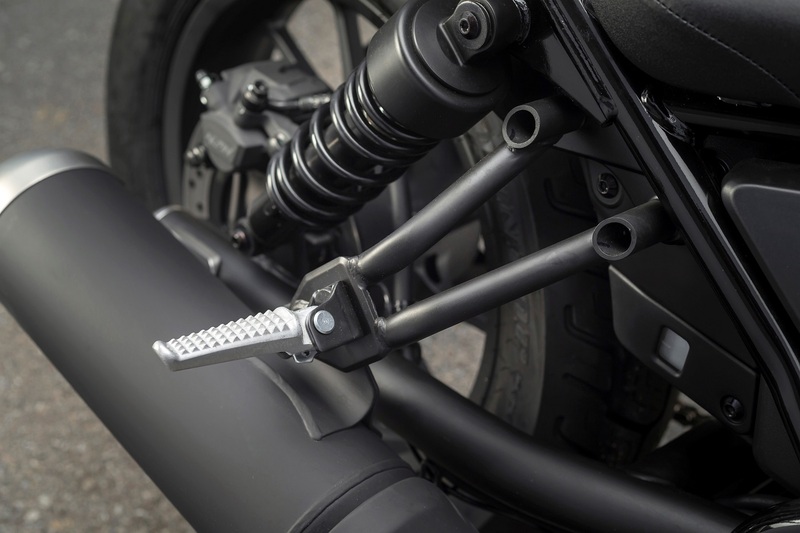 The whole assembly is fixed with a die-cast aluminium mount. 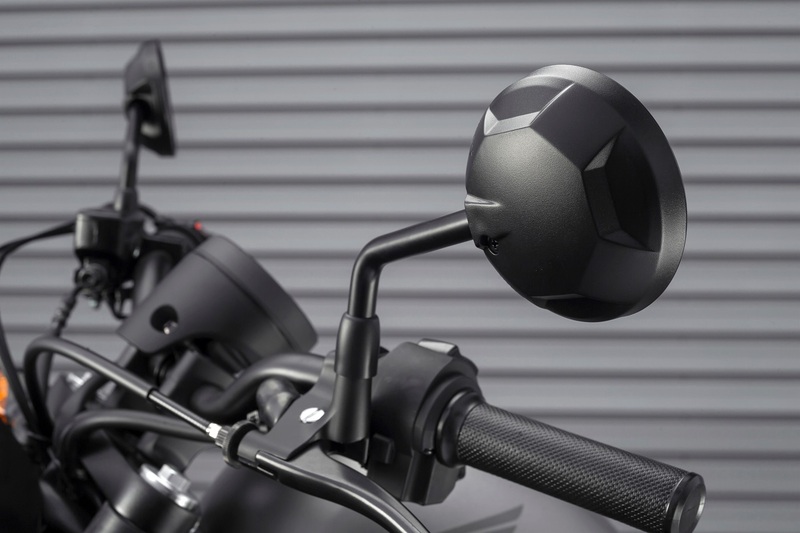 Minimal speedometer: The ‘one button’ speedo is a compact 100mm dial with negative LCD display and blue backlight; it’s striking and effective. 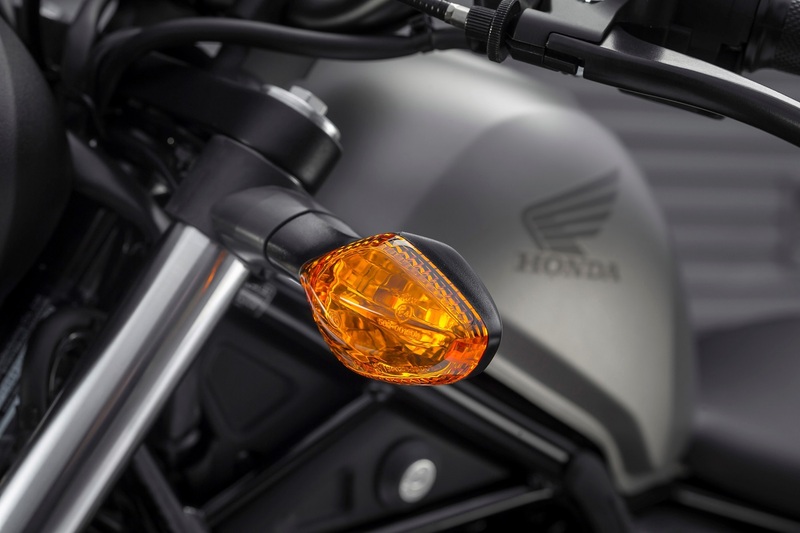 Side key: Like many traditional machines, the ignition is housed below the left side of the fuel tank. 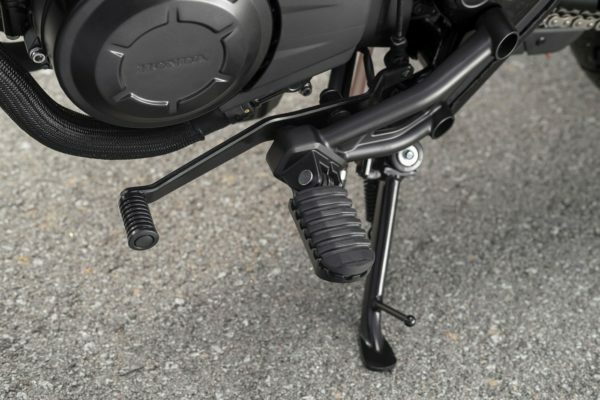 A natural ride: Footpegs are mid mounted, for a relaxed riding position. 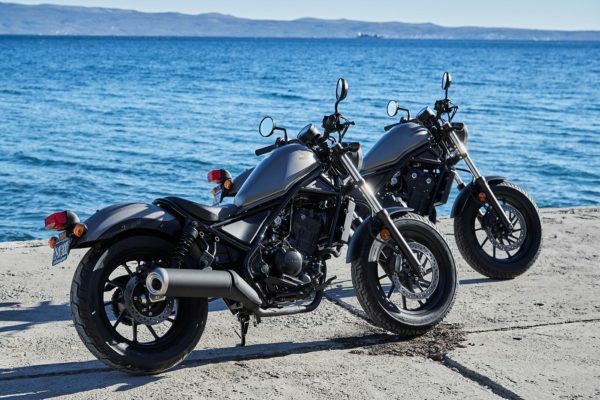 They combine well with the Rebel’s slim proportion and low seat height for superior comfort – reducing fatigue on a longer journey. 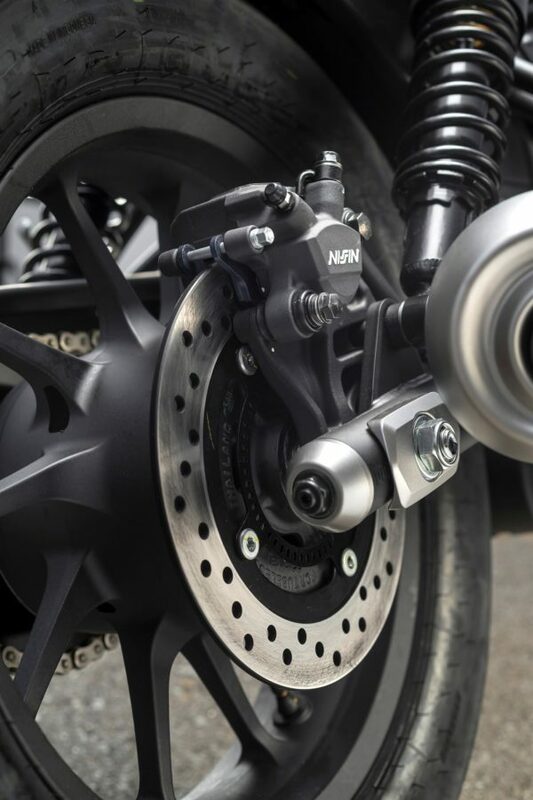 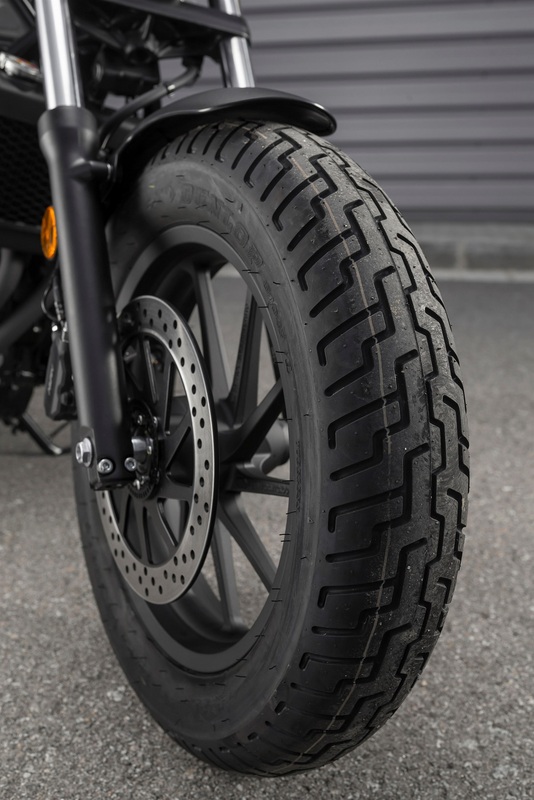 Stop on sight: The fat ‘bobber’ style rims and rubber are matched nicely with a twin piston caliper up front. 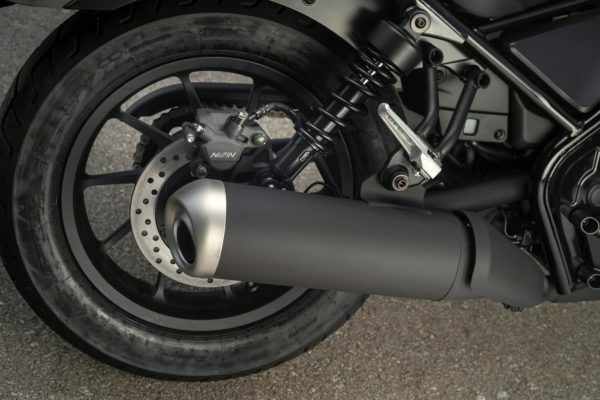 The rear is a single piston type and the two-channel system ABS brakes, come as standard.